All is fair in love and war... even mind games. The United States military employs psychological warfare in nearly every war it's part of. From creating a "ghost army" of inflatable tank fleets in World War II, to blasting heavy metal music toward enemy territory during the Gulf War, the purpose of these tactics is to decrease morale and inspire enemy combatants to surrender or defect. The US Military calls these tactics "Psychological Operations", or "PSYOP". The Vietnam War was no different. Threatened by the growing popularity of communism in North Vietnam, the United States joined the conflict in the early 1960's in support of anti-communist South Vietnam. Within a few years, U.S. Army 6th PSYOP Battalion tried a new form of psychological warfare, they called it "Operation Wandering Soul". Operation Wandering Soul was designed to exploit a Vietnamese belief that death far away from home meant becoming a restless spirit, doomed to wander aimlessly for eternity. 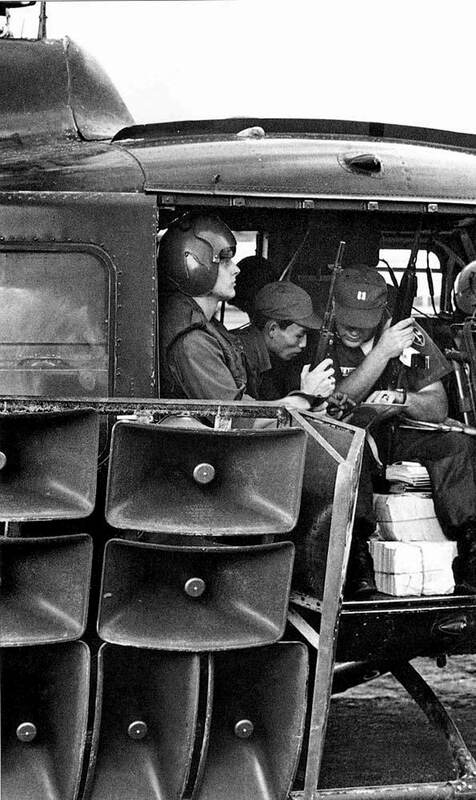 The PSYOP unit hired South Vietnamese voice actors to play the role of ghost soldiers and their families lamenting in an echo chamber. 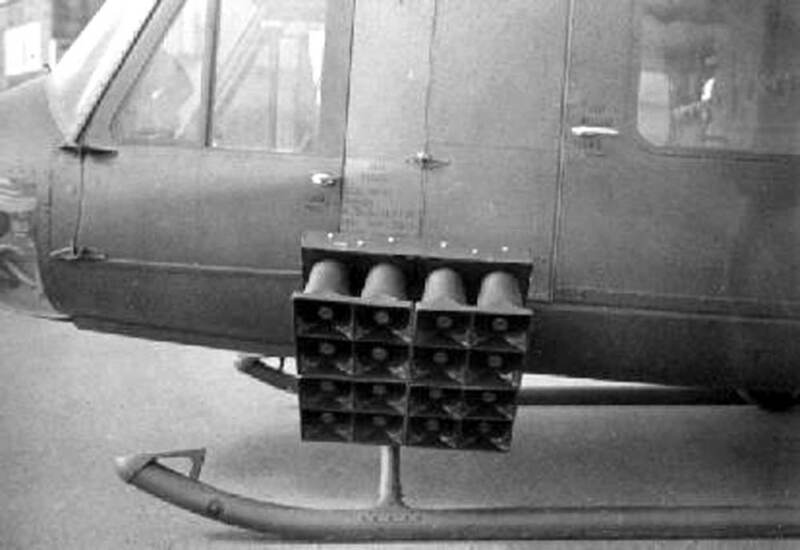 They played these recordings at full volume from helicopters and airplanes flown over enemy territory in the middle of the night. The hope was that North Vietnamese soldiers, exhausted by combat, would drop their weapons and go home. 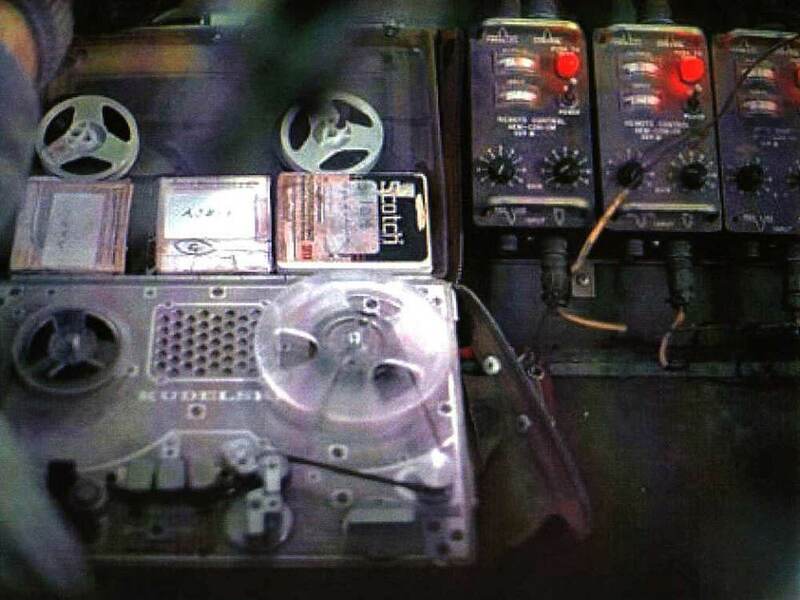 In this episode, Sergeant Major Herb Friedman (Retired) explains how Ghost Tape Number Ten was created and its effect (or lack there of) on the course of the Vietnam War. 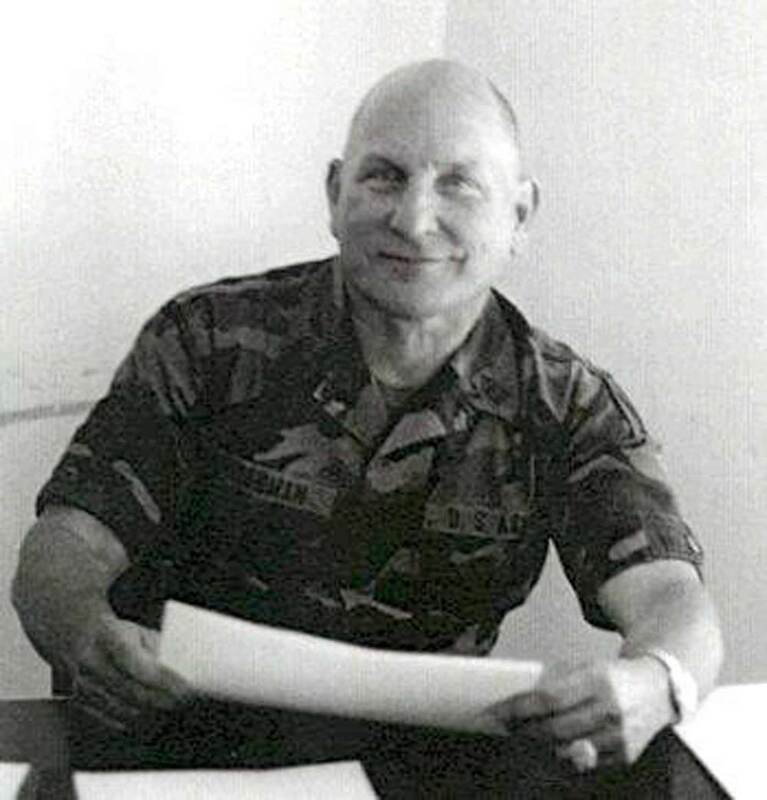 Friedman did not work in the U.S. Army 6th PSYOP Battalion nor any other psyops unit, but in his civilian life he became an expert U.S. psychological operations. You can read more about him and other psyop tactics at psywarrior.com, including his article about Operation Wandering Soul. This episode included excerpts from Lynden B. Johnson's 1966 State of the Union address. Caitlin Pierce produced this episode. Caitlin is an independent producer living in New York, and is the creator of the podcast Borders. This episode was edited by Bethany Denton and Jeff Emtman. Our editor at KCRW is Nick White.